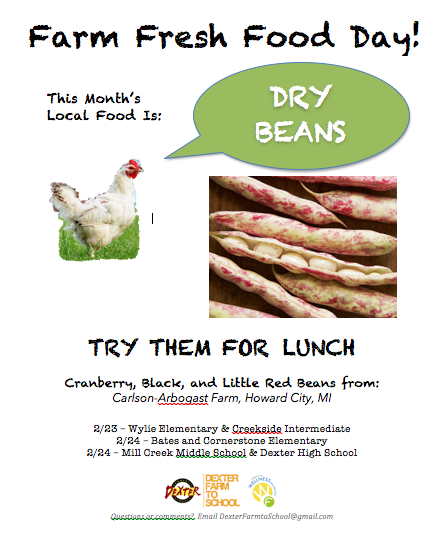 This month the Farm-to-School featured food is Michigan-grown Dry Beans! They will be served in a Calico Bean Salad in all six schools! Specifically we’ll have Cranberry, Black, and Little Red Beans through from Carlson-Arbogast Farm in Howard City, MI. Please sign up to help pass out samples of the salad to students and promote this special local food as a healthy new lunch option. Before they are served on the lunch line, we want to give students a chance to try the new recipe, and learn more about how dry beans grow in Michigan and why they are such a great food! 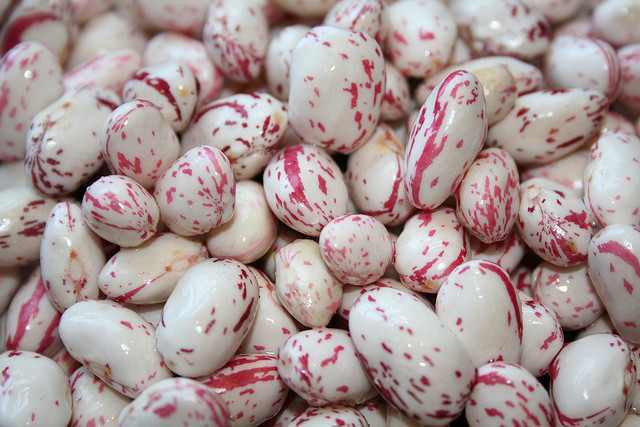 Appropriately for Valentine’s Day, the Cranberry Bean is a shiny white bean with red and pink speckles on the pods and beans. They are beautiful, nutritious, and are grown in plentiful quantities in Michigan! 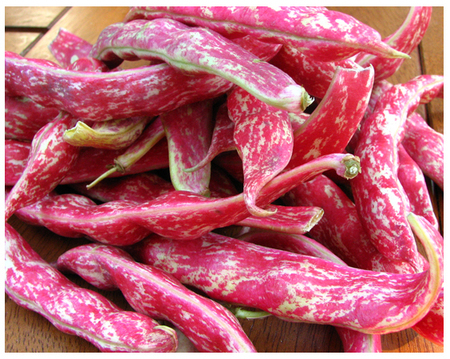 Learn more about Cranberry Beans here: What are Cranberry Beans?